When you’ve just moved into your own HDB flat in Singapore, you want to make sure that you have as much space as you can to make it inviting. But when your space has its own challenges and limits, it’s time to think of creative solutions to make the most out of your space. The first step to making any area in your home feel spacious is by opening the windows and letting as much natural light in as possible. Using light curtains to let the air will not just let the air in more easily, but will also make the area feel more open and spacious. 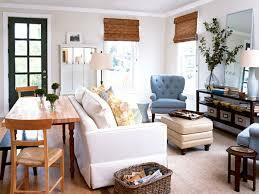 It also makes the living room area feel cooler, which can even save you from using electricity during summer. Because using large furniture will make your limited space both look and feel even more limited, you want to use smaller furniture that’s low and close to the ground to maximize the amount of space that you already have. This is where you may want to ditch the oversized sofa and invest in furniture that’s both streamlined and multi-purpose. For instance, ottomans and stools can serve both as seats and as small tables, benches with hidden storage compartments can be used in lieu of chairs, and instead of a standard oversized sofa, a foldable sofa bed can take its place in the living room. When the floor space is limited, take advantage of the available ceiling space instead. This serves to clear both the floor and draw attention to the ceiling, which can give the illusion that the living room appears more spacious than it actually is. 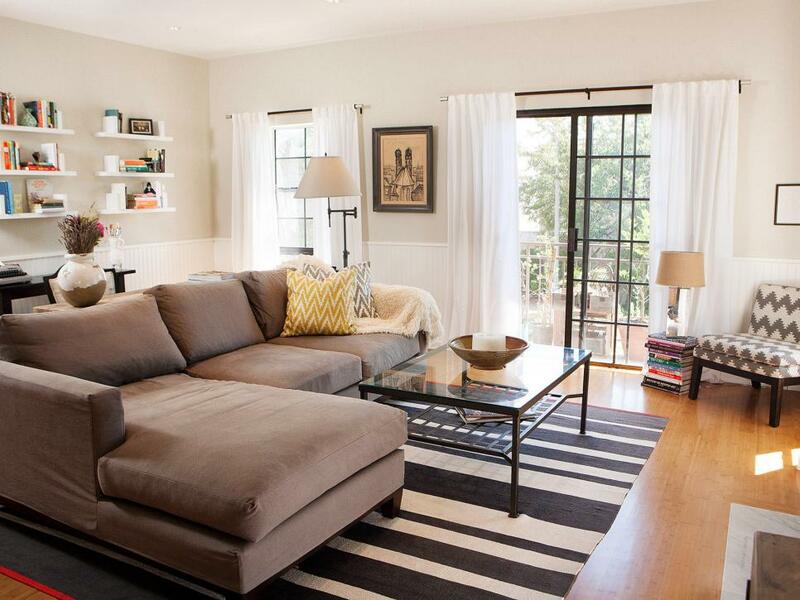 Arrange your furniture to create separate zones in your living room. This way, not only do you make better use of space, but you also make it easier to figure out the different uses of specific areas in your living room. Feel free to decorate your home with anything you want! Just because your living space is small doesn’t mean that you have to keep everything at a bare minimum (unless that’s your style). 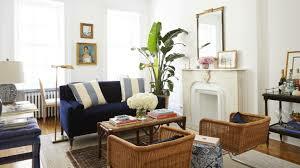 In fact, it’s important that you make your home feel like your home as much as possible. When you do choose decor, be sure to consider if that will actually make you smile when you come home after a long day of work.